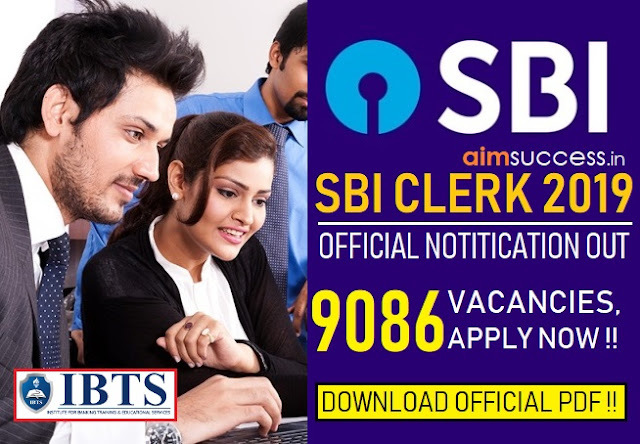 SSC MTS Exam Analysis 11 October 2017 : SSC MTS exam is one of the most competitive public sector exams of all due to large number of candidates appearing every year. SSC MTS Re-Exam 2016 has started on 16th September 2017 and first phase was Finished on 22.08.2017. 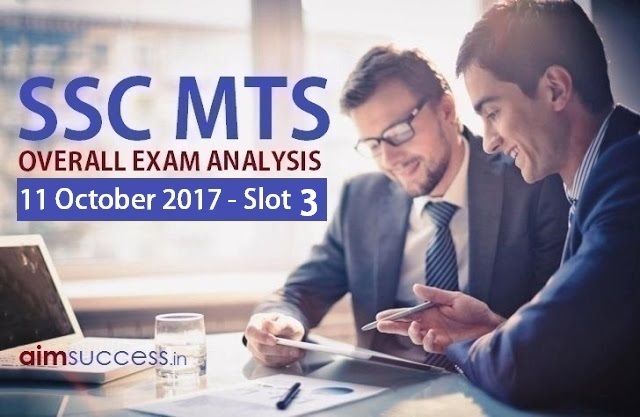 Second Phase of SSC MTS Re-Exam has been started from 03.10.2017 & In this article, we bring you the complete SSC MTS Exam Analysis 11 October 2017 - Slot 3. In this SSC MTS exam analysis, we have covered important aspects like exam difficulty, good attempts and the type of questions that were asked in SSC MTS 2017 Tier 1 Exam. The Third Shift update of Exam Analysis of SSC MTS Exam 2017 is crucial for every student to go through as it gives you a clear idea of forthcoming shifts. We advise all our aspirants to go through the complete exam paper review and make sure that you read this analysis carefully and prepare yourself for the forthcoming SSC MTS Exams accordingly.